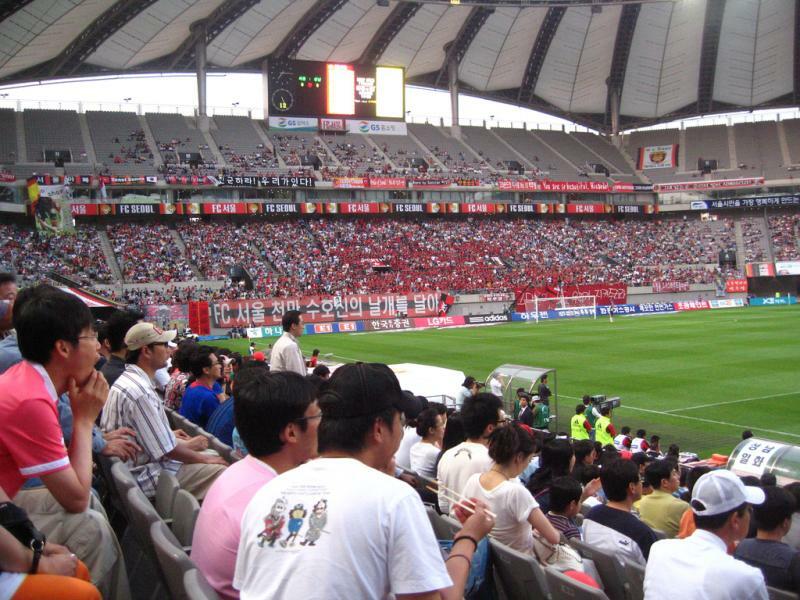 Seoul World Cup Stadium got built to serve as one of the playing venues for the 2002 World Cup. It was constructed between 1998 and 2001, and officially opened on 10 November 2001. 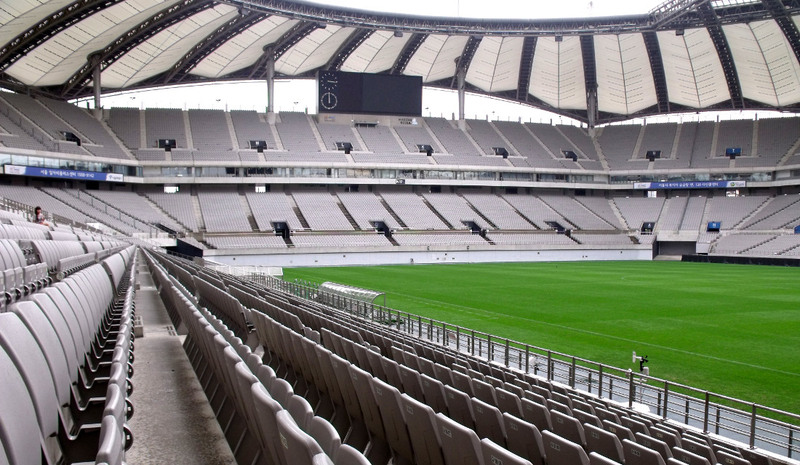 During the World Cup, the stadium hosted the opening match between France and Senegal (0-1), another group match, and the semi-final between Germany and South Korea (1-0). 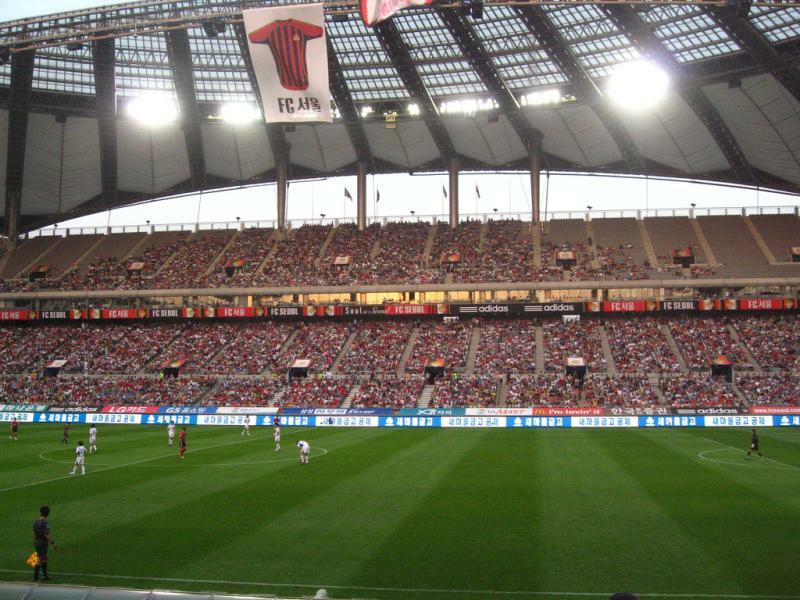 After the World Cup, it took two years for the stadium to find a permanent occupant until in 2004 the Anyang LG Cheetahs moved back to Seoul to form FC Seoul. 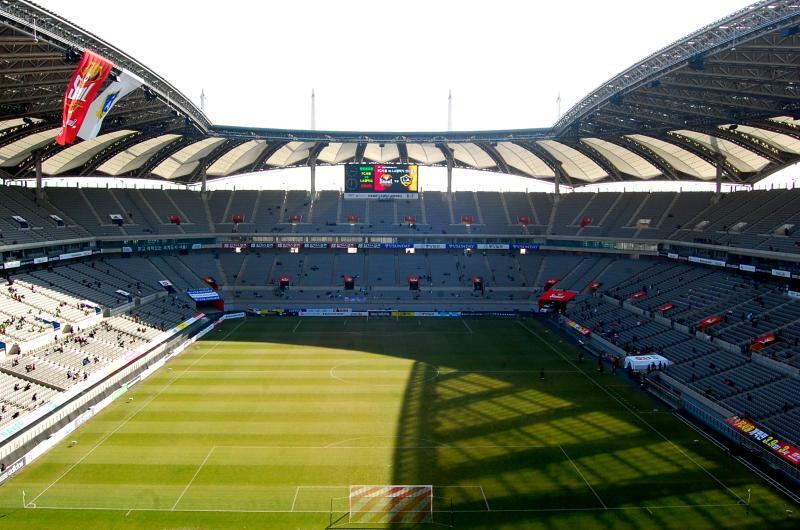 Seoul World Cup Stadium’s outstanding feature is its roof that is shaped like a traditional Korean kite, and which covers 90% of all seats. The stadium holds a total of 806 VIP seats and 75 sky boxes. 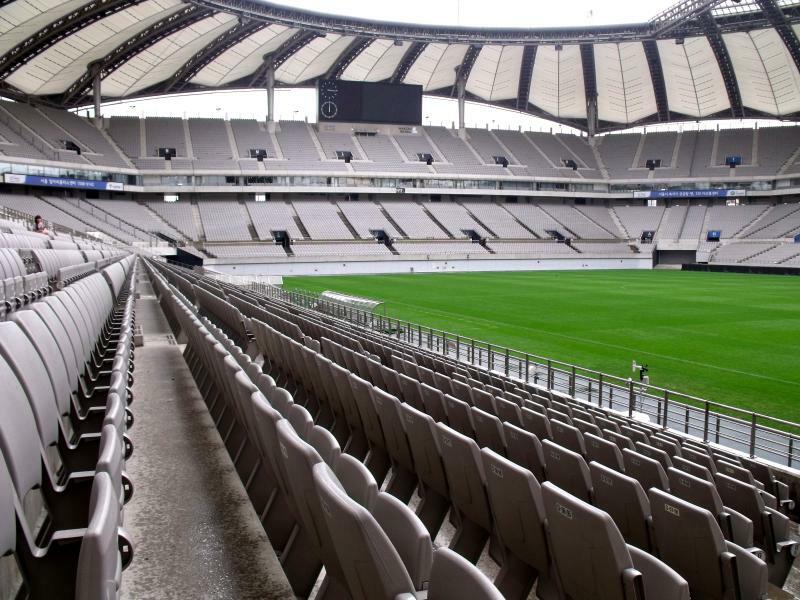 Seoul World Cup Stadium is located in the west of the city of Seoul on the north bank of the Han River. It is part of a complex which include parks and amusement rides, and the stadium itself houses a large cinema and discount shopping centre. Metro station World Cup Stadium is located right next to the stadium. The station is on line 6, which runs south of the centre of Seoul, but can be reached with a transfer via line 4 (from Seoul Station) or line 2 (from City Hall). Tickets for FC Seoul games can be bought online via fcseoul.com or interpark.com, or by phone +82 1544 1555. Tickets can also be purchased at the gates of the stadium on the day of the match. 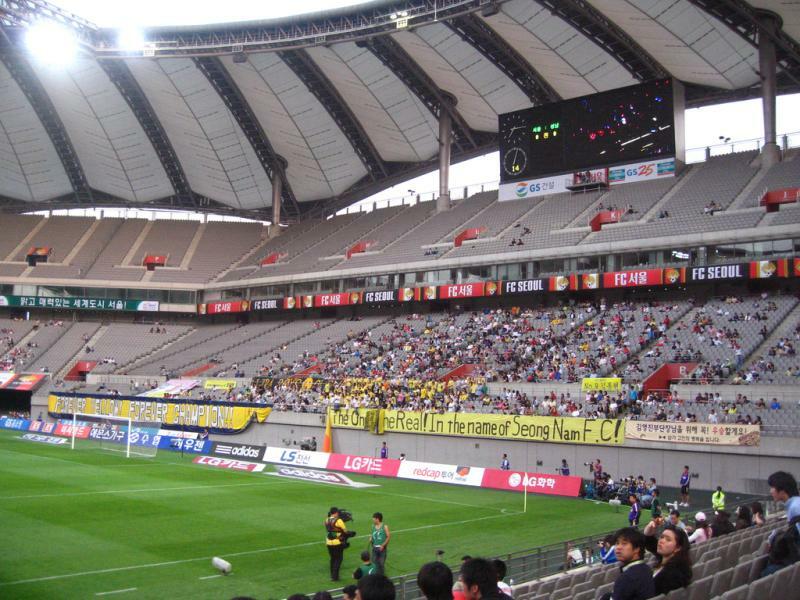 Due to the size of the stadium FC Seoul rarely sell out. A ticket for the main stand (reserved seating) costs KRW20,000, a ticket for the opposite side (free seating) KRW15,000, and a seat behind the goal KRW12,000. For more information call +82 (02) 376 3945. The stadium is opened every day from 9:00 am to 5:00 pm for visits, which include a museum dedicated to the 2002 World Cup and a walk through the insides of the stadium. Entrance costs KRW1,000. Fcseoul.com – Official website of FC Seoul. Visitseoul.net – Official guide to everything Seoul. Seoulmetro.co.kr – Information on the Seoul metro.